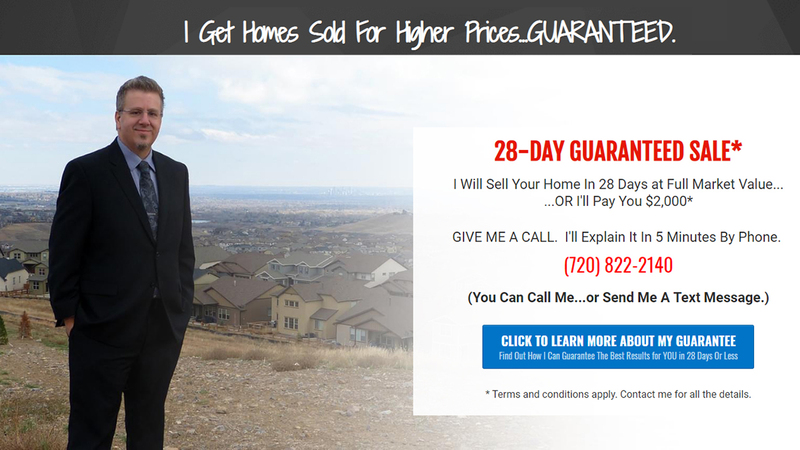 Learn about my guarantee here! What can I expect on the day of inspection? "Both me and my husband were nervous buying our first home and Kevin always helped us be calm because he was always there to help us see a light at the end of the tunnel. We are completely grateful to him..."
"Kevin blew me away selling both my condos. His attentiveness and strategy...allowed me to put both condos under contract at a significant premium to the list price. I would VERY highly recommend Kevin..."
"While trying to close in Dallas, you understood what we were looking for and filtered out all homes that did not cut the mustard. After only two weeks we...ended up with what we were looking for. Your negotiation saved us thousands..."